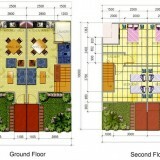 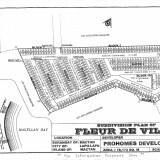 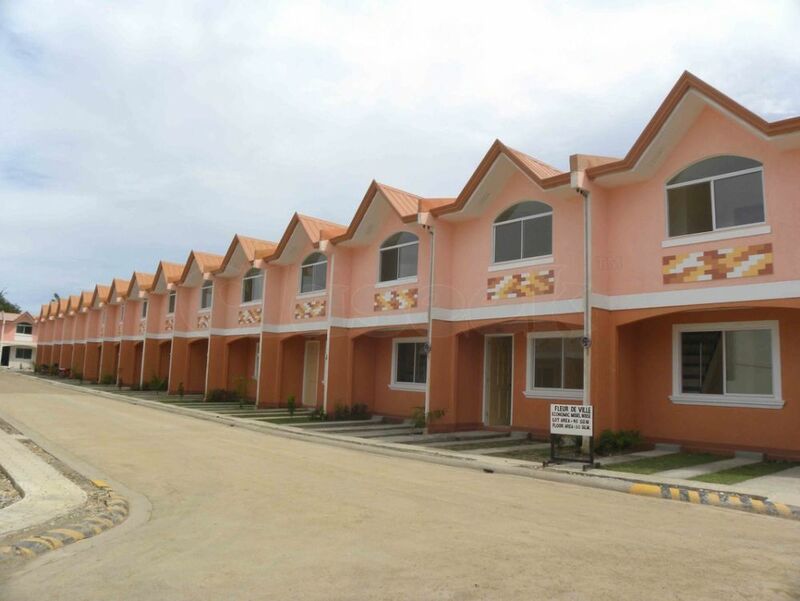 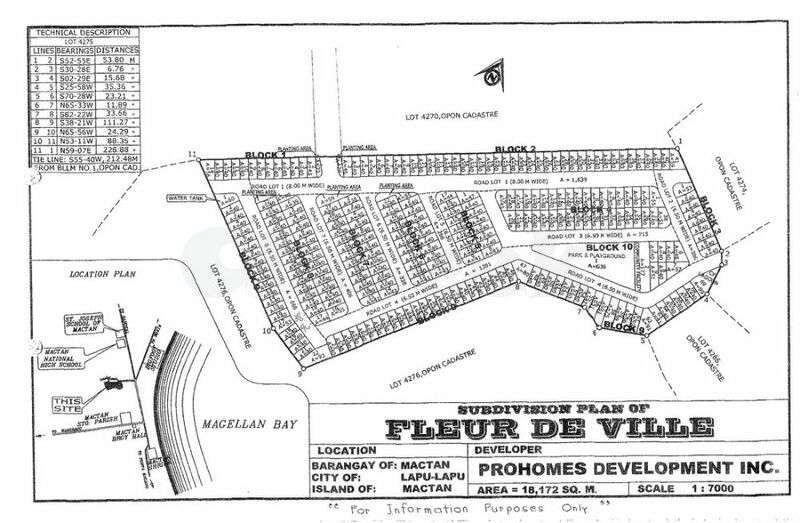 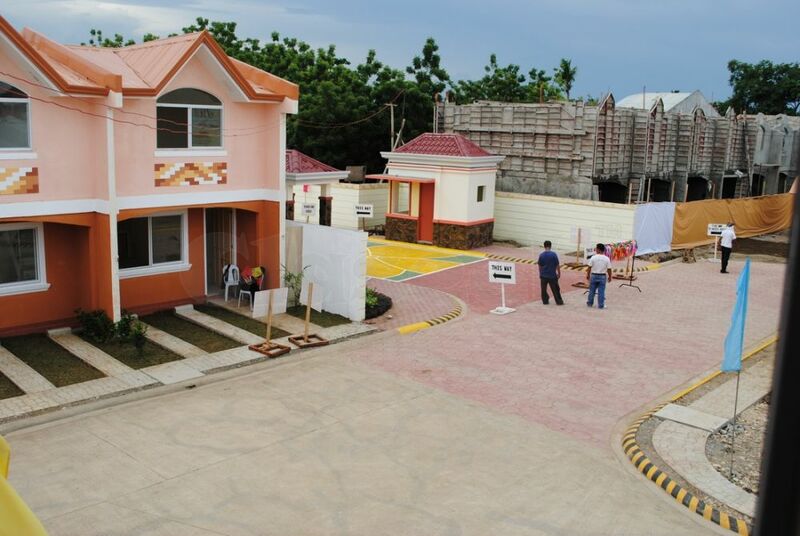 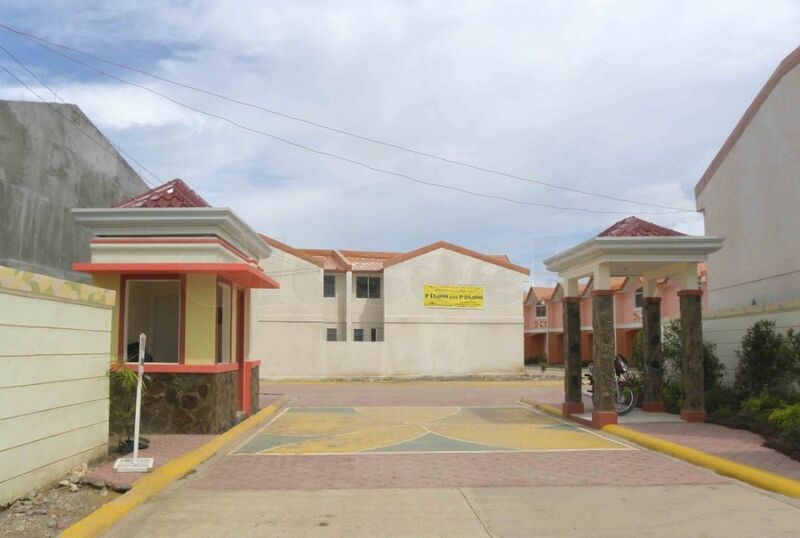 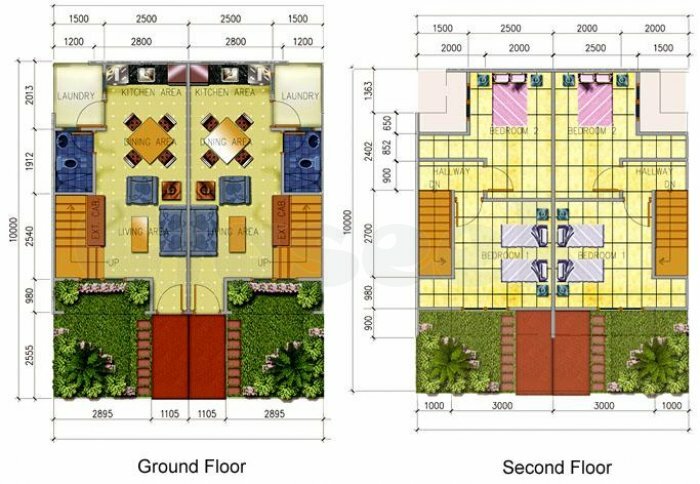 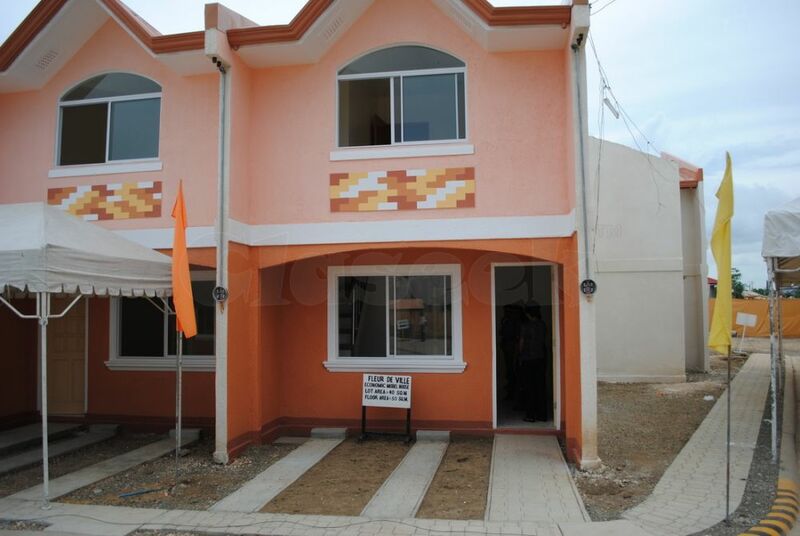 FLEUR DE VILLE - an affordable Cebu Townhouses for sale, Cebu House and Lot for sale in located in Bgy Mactan, Lapu-Lapu City, Cebu Philippines!!! 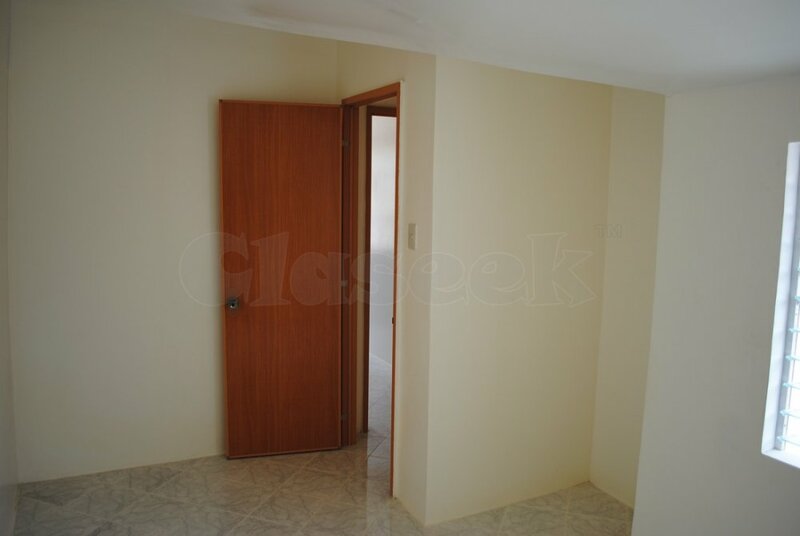 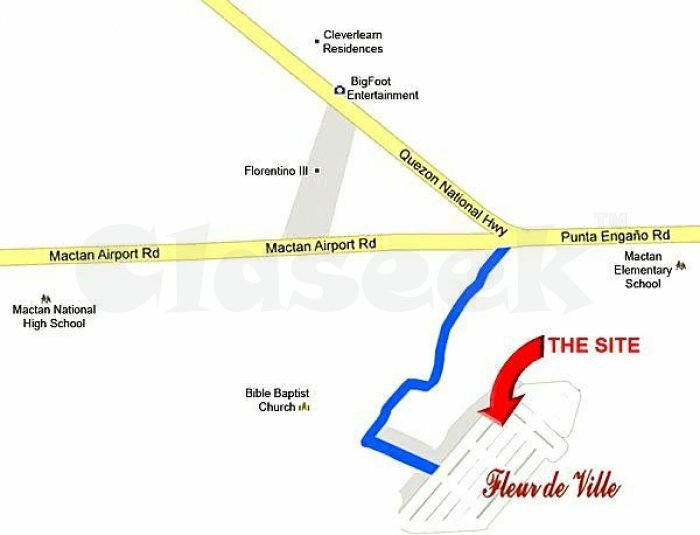 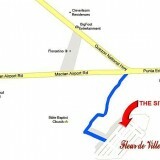 FLEUR DE VILLE- is very near to Big Foot International Academy of Film and Televison, near to Shangrila Hotel, Mactan Elementary School, Mactan Shrine and Sto. 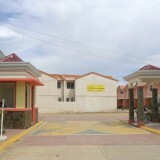 Nino Parish Church, Mactan, Lapu-Lapu City. 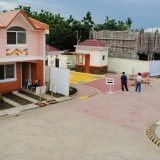 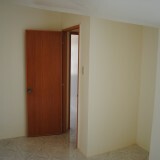 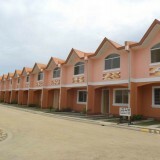 The subdivision has a total of 269 units. 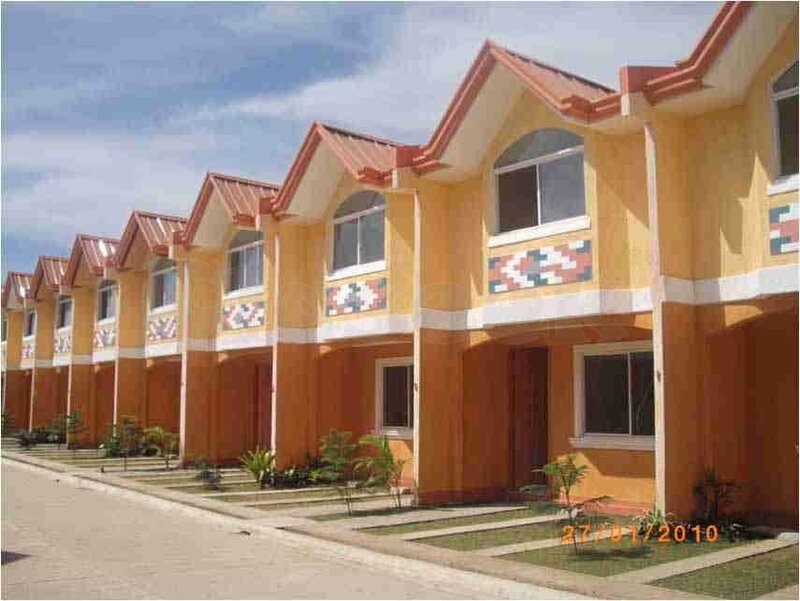 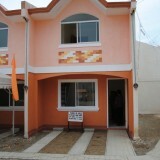 This is another project of Prohomes Development Inc. known to its Ready for Occupancy house and lots for sale not only in Lapu-Lapu city but also in Minglanlla, Cebu.